Looking for the computer that’s right for you and your business? Get the most out of your next computer: check out our computer buying guide, complete with the top seven buying strategies we use here at Structure Studios. We’ve also put together this list of recommendations for you: the top picks that will help you design top-notch projects with Pool Studio, VizTerra, and Vip3D to inspire and delight your clients. Complete with great deals on great computers, hardware requirements, and video card comparisons, this regularly updated list will help you get the best deal and pick the computer that’s right for you. 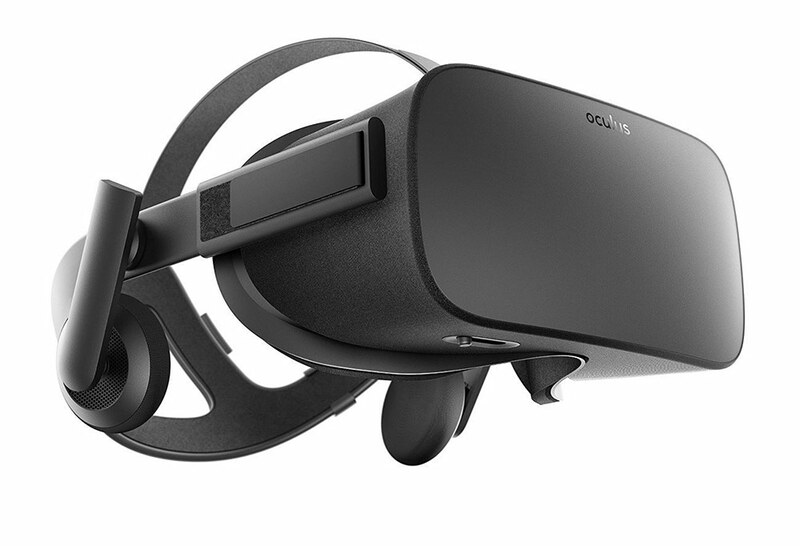 Important: Buy a "VR Ready" computer with these EXACT requirements. We earn for qualifying purchases made through Amazon & Newegg affiliate links. 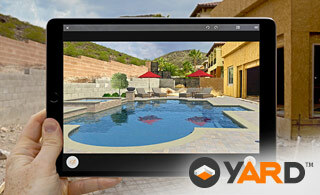 YARD - Augmented Reality requires any IPad Pro. How about Apple Computers? No. No Apple Mac will run DX11 3D applications at this time. Note: Parallels and VMFusion will not run the software. A dedicated DirectX 11 video card of a certain power level is required to run the software. Integrated cards, such as Intel cards or Quadro and FirePro/FireGL will not run the software. Benchmark scores show how powerful each video card is. The higher the score, the more powerful the card. A card with a minimum score of 1500 is required to run the software correctly. 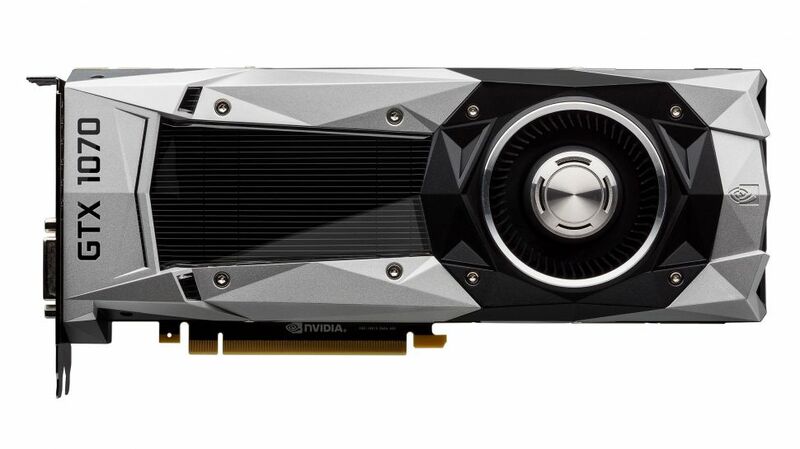 Below are comparisons of video cards that meet and exceed our minimum requirements: *GeForce GTX 860M and GTX 960M just meet the minimum requirements. Structure Studios recommends systems that are above minimum requirements for best performance. Related: How do I find the hardware on my current computer? Would you like to see the strategy we use to buy computers? If you have any questions about a computer or component not included on this list, such as another video card or laptop, please don't hesitate to call our Tech Team at 800.778.8996 or email us at support@structurestudios.com. Stay up to date on the latest software tips, tricks and updates. Subscribe to our software blog.